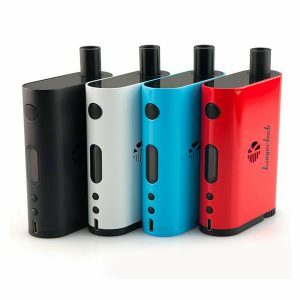 The Nunchaku RDA kit manufactured by Uwell offers multiple working modes. 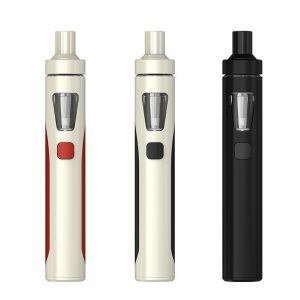 The modes range of modes in the Uwell Nunchaku RDA kit includes Power mode, Ni Temperature mode, Bypass mode, and SS Temperature mode. Getting power from a single 18650 battery, this device produces up to 80W. You can charge it using a USB. 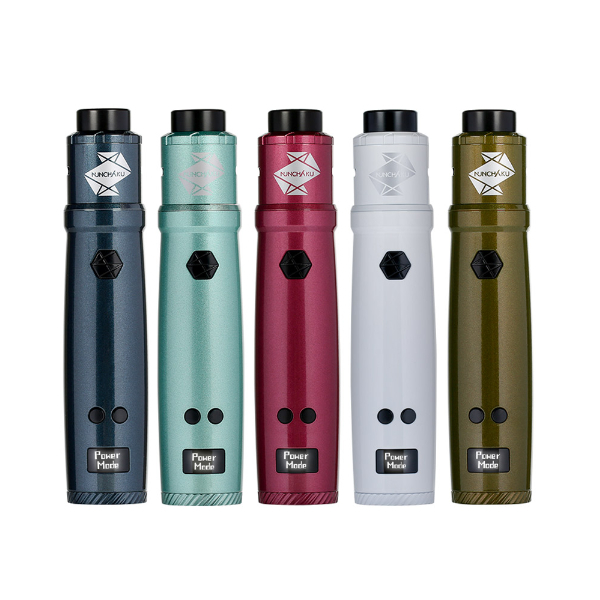 As for the tank, it boasts an Uwell exclusive technology called Pro-Focs which ensures great flavor production. The build deck is made with a lot of space between posts in order to provide easy single and dual coil builds. The tank also has an adjustable airflow design. 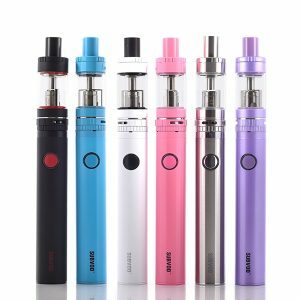 Overall, the mod supports a large number of atomizers. It has a squonk pin to support squonking. Thanks to a portable size, the Nunchaku RDA kit is comfortable to carry during the day because it suits well a pocket or a handbag. An ergonomic size ensures a comfortable grip. Made of a high temperature resistant material, the Nunchaku is easier to clean just with water. Various alluring color finishes are available for your choice. You can select from 5 eye-catching different color finishes. All in all, being a part of a new generation of tube mods, the Nunchaku RDA Kit by Uwell shows an impressive performance in terms of capabilities and convenience in use.